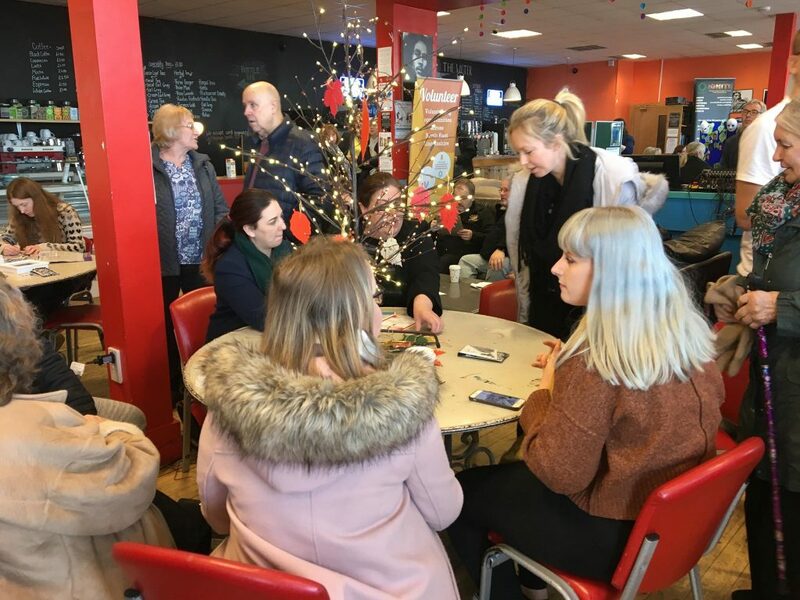 The Bright Blue Monday event was held at Cleethorpes’ Moon on the Water on January 21 – the third Monday in the month has become known as the most depressing of the year across the UK. However, in our area, a small group of volunteering organisations came together to use the day to highlight just how we can all help to come together and prevent isolation within our communities. 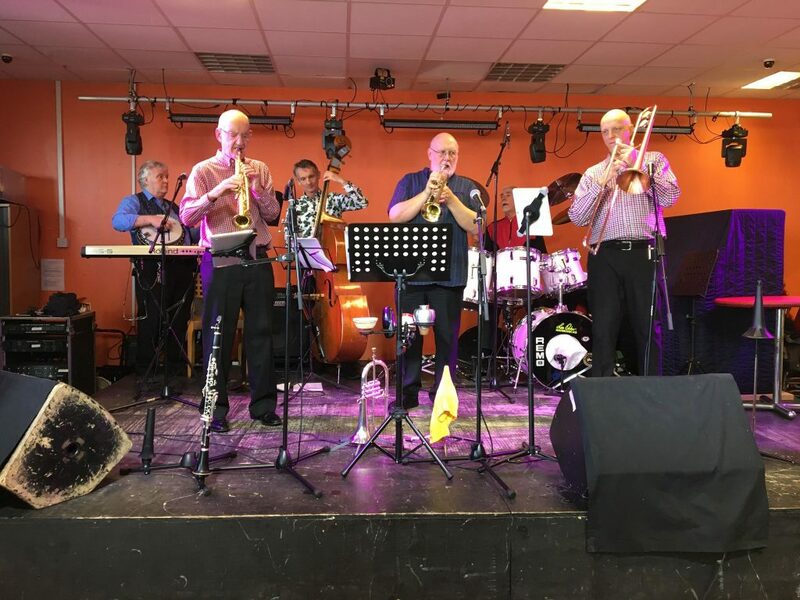 With Moon on the Water owner Warren Jolly providing vegan taster food sessions throughout the day, more than 200 people enjoyed arts and craft workshops, dancing demonstrations, music and singing. There were also numerous stands representing various groups – from scouting to police cadets and IGINTE – a young adult’s group that promotes volunteering and youth leadership. 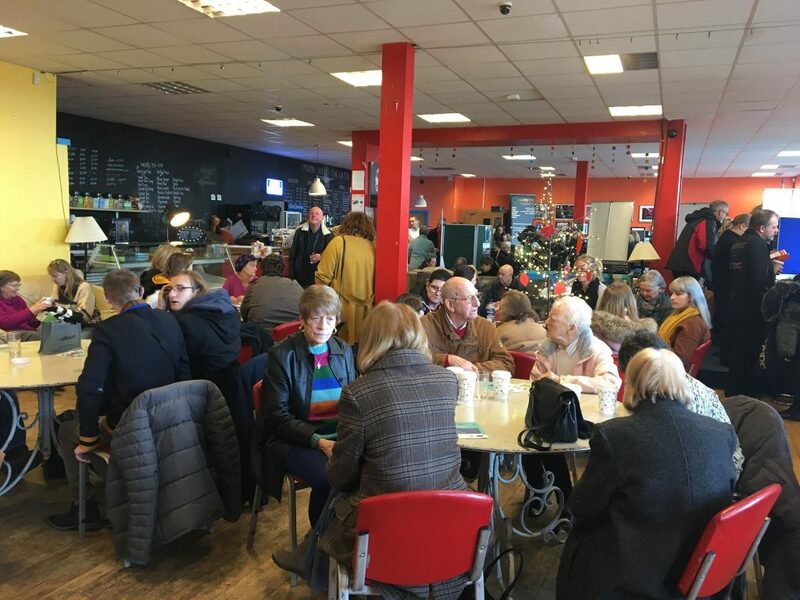 Organised by the Gardiner Hill Foundation in partnership with Voluntary Action North East Lincolnshire (VANEL), with a National Lottery grant, the event will now be used as a springboard for further work to raise awareness of loneliness and what everyone can do to help overcome it. 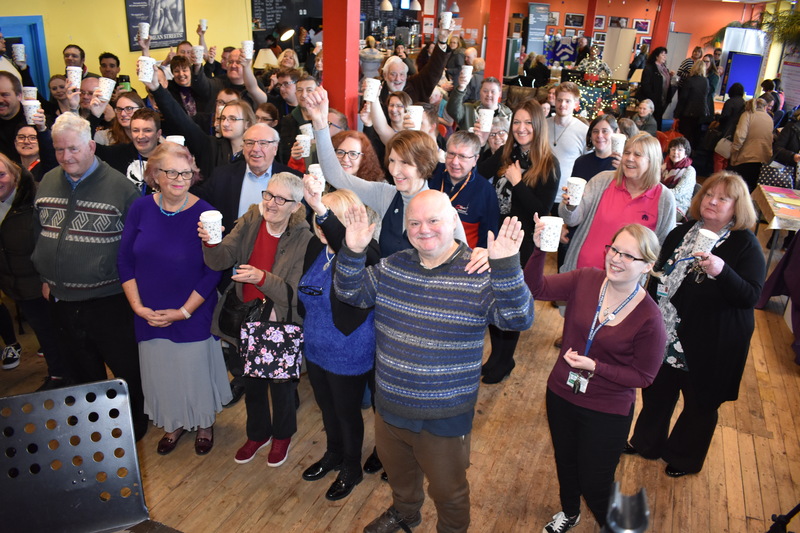 Opening Bright Blue Monday, Chairman of the Gardiner Hill Foundation, Tom Hunter said: “Today is regarded by many as the dullest day of the year particularly for those people who are alone or socially isolated. Well it need not be like that for people today or any other day of the year. “We know of many groups that can make a real difference to peoples’ lives and help overcome loneliness and social isolation. We wanted to bring together a range of our voluntary and community support groups and invite people from our local communities to join us, and maybe as a result, some may join one or more of our groups and so improve their life,” added Tom. Pippa Curtin, the council’s Voice and Influence Practitioner, organises the Young Reporters as part of her wide-ranging community role, which includes leading Youth Action and Staying Close – a support group for young people leaving the care sector. VANEL’s Chief Officer Paula Grant added: “Our team was amazed by the support offered from so many volunteers, young and old, who have found friendship and a new sense of purpose and connection with groups and people we all engaged with on the day. 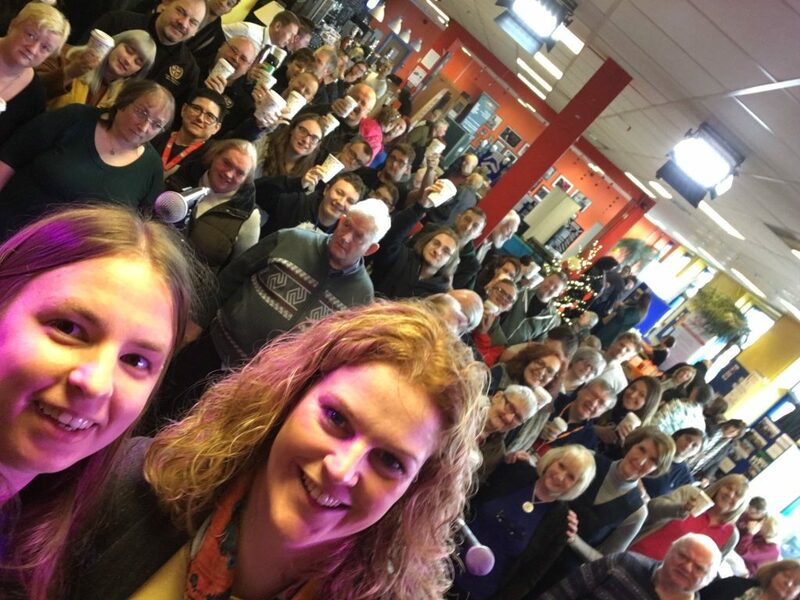 “Almost 300 people took part in the event you can see what a great time they had in these photos and the weather was bright and sunny most of the day too, which lifted everyone’s spirits,” she added.